Rouse Lawyers is different. We firmly believe that lawyers work best when they’re happiest – many of our lawyers have real flexibility in their working arrangements. 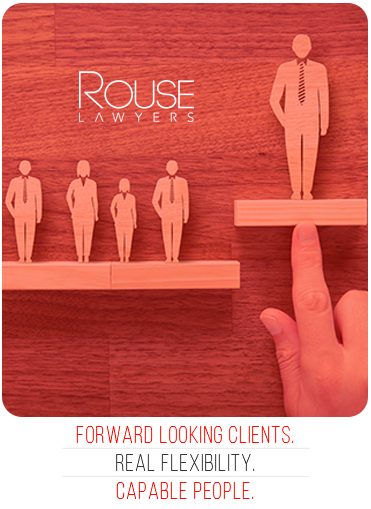 Working at Rouse means working with very talented and interesting people, many of whom are pursuing life goals and other interests while working with us and enhancing their legal career. 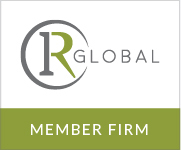 If you’d like to work at a law firm with fresh ideas on lawyering, contacting us.